CP Group, based in San Diego, has begun a retrofit of the single-stream material recovery facility (MRF) that the company owns and operates. The company says the retrofit should be complete by the end of 2011. 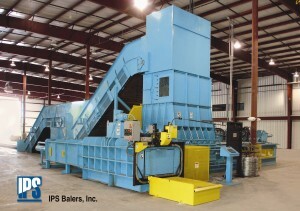 The CP Group is a manufacturer and supplier of recycling equipment. 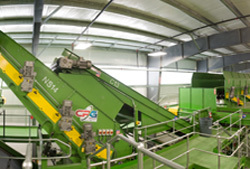 The CP Group uses the San Diego MRF as a prototype and showcase facility. 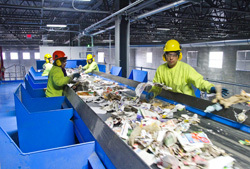 The single-stream MRF takes in 50 percent of the city of San Diego’s curbside recyclables. The MRF, built in 2000, began as a commingled sort line in 1993. “The team is looking forward to the upcoming MRF retrofit,” says Jose Menera, plant manager. The retrofit includes two paper and container screens. One of the screens is a new design and is being field-tested before being introduced to the market, according to the CP Group. The MRF also contains optical sorters from MSS Inc., and an air drum separator from Ken Mills Engineering, CP Group’s U.K. partner. 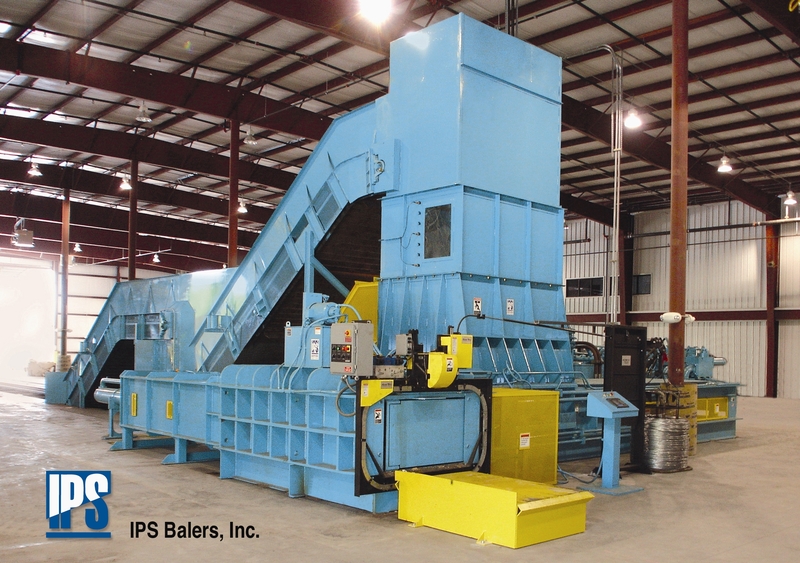 A new IPS two-ram baler also will be installed. Davis says it will reduce baling time by half from 12 hours to six hours. “We are very excited and proud of the changes we are making to our MRF,” says Davis. 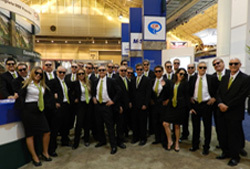 The CP Group includes CP Manufacturing, CP Europe, MSS Inc., IPS Balers and Krause Manufacturing. The group has custom designed and installed more than 300 MRFs throughout the world and has more than 75 patents. More information is available at www.thecpgrp.com or www.cpmfg.com.